From top chefs to commercial gatherers: why bother? But why, in an age where most things we want or need are only a few clicks away, do many seek the thrill of finding their own food? Why do local commercial gatherers choose to pursue these ancient livelihoods when there are less arduous alternative careers? Humans by nature are hunter gatherers and have always collected food for sustenance. Over the centuries we have found many uses for different species collected both inland and along the seashore, including bait, medicines, fertilisers and soaps. Some research suggests that the Omega-3 fatty acids Homo sapiens gleaned from foraging shellfish on the seashore is what made us more “intelligent” than other human races. There are clear benefits to wild harvesting in the modern world. Not only does it cut the forager’s own food costs but there may be health advantages too, not least from the exercise involved. Research has found that various activities, such as childhood beachcombing or practising mindfulness at the seaside, can add value to the coast as a “therapeutic landscape”. However, there is still little published on the personal values of traditional activities such as foraging. A growing body of work on land-based cottage industries, such as wild blueberry and mushroom picking, has found that the wild product trade can empower communities by allowing them to develop new local industries that they can control. It has also been suggested that foraging should be considered an important ecosystem service, due to the cultural benefits that people gain freely from the land. But this research often does not consider the importance of foraging to individuals, and ignores the work of coastal gatherers who collect different things – seaweed, for example – which may be used for more than just food. While we are beginning to understand the benefits of people’s interactions with nature, one area that researchers are still looking in to is the meaning of the practices to those who forage. Despite numerous mentions in books and newspapers, there has been surprisingly little research into the non-monetary value of these gathering activities, particularly on the seashore. In countries where harvesting traditions are proudly practised, communities have begun to express the important meanings that lie behind their wild harvesting, in order to keep cultural practices alive and to protect their target species. The locals who forage on the Puget Sound in Washington, US, for example, have demonstrated that harvesting is key to the sense of place of some shellfish harvesters, and a sense of belonging for some plant and mushroom pickers. Carrying on these traditions brings together family heritage, personal experiences and social connections. 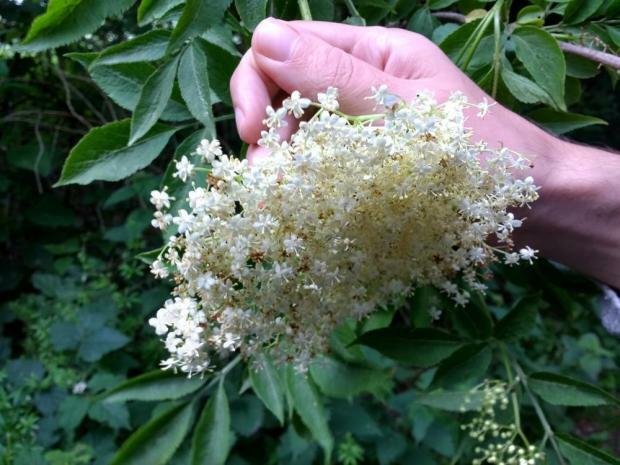 And the very act of foraging deeply connects people to their environment, the traditions of the area, and the practices of their homelands too. In my previous work as a marine ecologist, I worked with bait collectors, cocklers, seaweed pickers, citizen scientists, natural historians, commercial fishermen and recreational anglers across the UK. Every person gathered something different, each passionate about what they did, and all with a story to tell. However, it seemed that the cultural and heritage reasons for foraging weren’t thought about until there was a threat of either wild stocks declining or new management rules. I am now looking at what gathering means to foragers in a modern world, and seeking participants to take part in the research. As other researchers have asked of other communities around the world, I am looking in to why people in the UK continue to forage from its seashores. Is there an unspoken, deep meaning to foraging that adds something to the gatherer’s well-being? Or is it simply something done for money or food? In a time when well-being and conservation policy is interested in both the sustainability of society and the environment the modern personal, familial and cultural values associated with the ancient activity of gathering should not be forgotten. We need to tell the stories of gatherers – be they commercial or recreational foragers, young or old.